Fresh Picked Corn Tomorrow Morning – 8:00 A.M. These three happy faces are ready to greet you early Monday morning, June 16th. 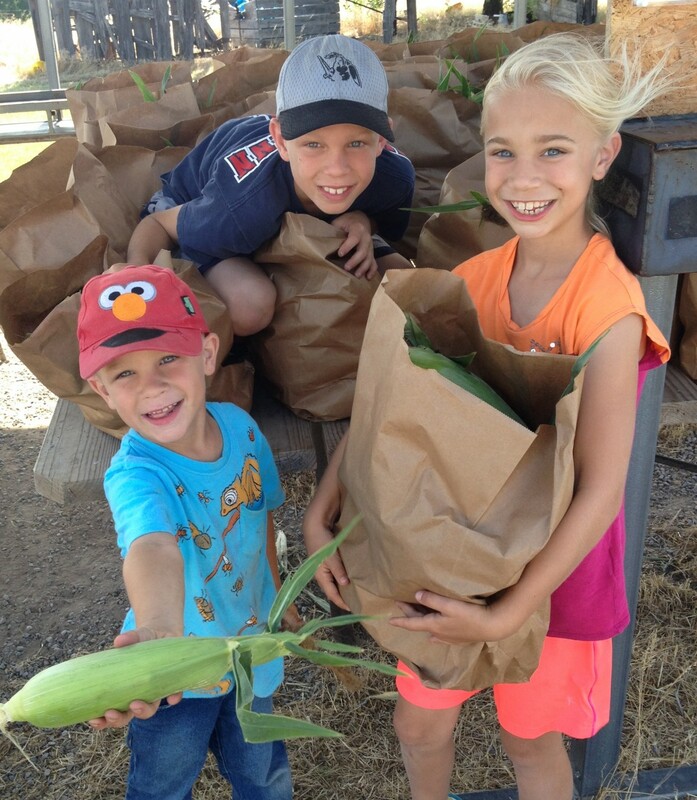 Come out and let the Fuhrmann grandkids load up your car with delicious fresh picked corn. We look forward to seeing you bright and early! Michael says the next batch will be ready on Thursday.